Our lovely Zurbano Square Planters are striking garden features. Make a modern statement with this truly unique design featuring a polished aluminium band. 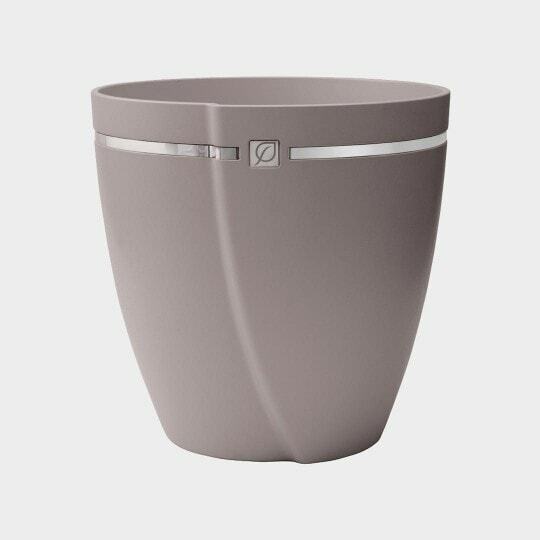 Made from high quality plastic, but with a polished stone appearance, this product offers an attractive lightweight planter. Wooden Hand Crafted Book Holder.